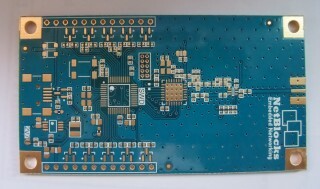 We received new XRange’s prototyping PCB Board with Semtech SX1272 Long Range Low Power RF Transceiver. .. 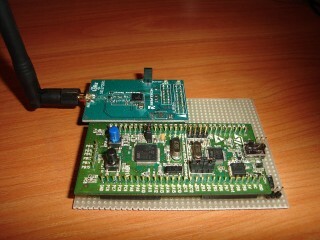 Please visit our campaign XRange (RF module sx1272 with STM32L152) at Indiegogo.com Last year our team at netblocks worked with several FR modules from different manufactures to accomplish a home automation project. But we had not been satisfied with the..